The Stevens County Cattlemen’s Association will be holding their annual meeting on Saturday, Dec. 7, at the Stevens County Commissioner’s Hearing Room starting at 12:00pm, noon. Business for the organization will be conducted from 12:00pm-1:00pm including election of officers and the election of a Director. At 1:00pm Travis Fletcher from the U.S. Forest Service will present on Washington State Department of Ecology water regulations and how they may impact USFS grazing allotments; as well as other issues related to allotment management. From 2:00-3:00pm Russ Vaagen from Vaagen Lumber will present on the A-Z Project being conducted on the Colville National Forest. At 3:00pm Jamie Henneman, a spokesperson for the new Science First Coalition, http://www.sciencefirstcoalition.com, will present on the organization and its goals. 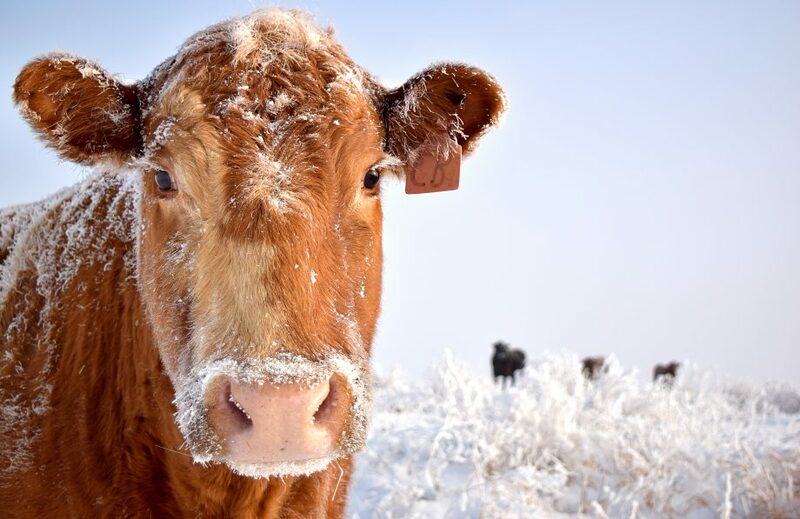 Stevens County Cattlemen, along with other cattle organizations, recently joined the Coalition that is committed to promoting sound science in public policy. At 4:00 p.m. Stevens County Commissioner Wes McCart and Seventh District Representative Shelly Short will present on issues related to the Washington Department of Ecology and its work in the area. The meeting is open to the public and current, paid, voting members who attend are eligible to vote on Board business. For more information, visit http://www.stevenscountycattlemen.wordpress.com.